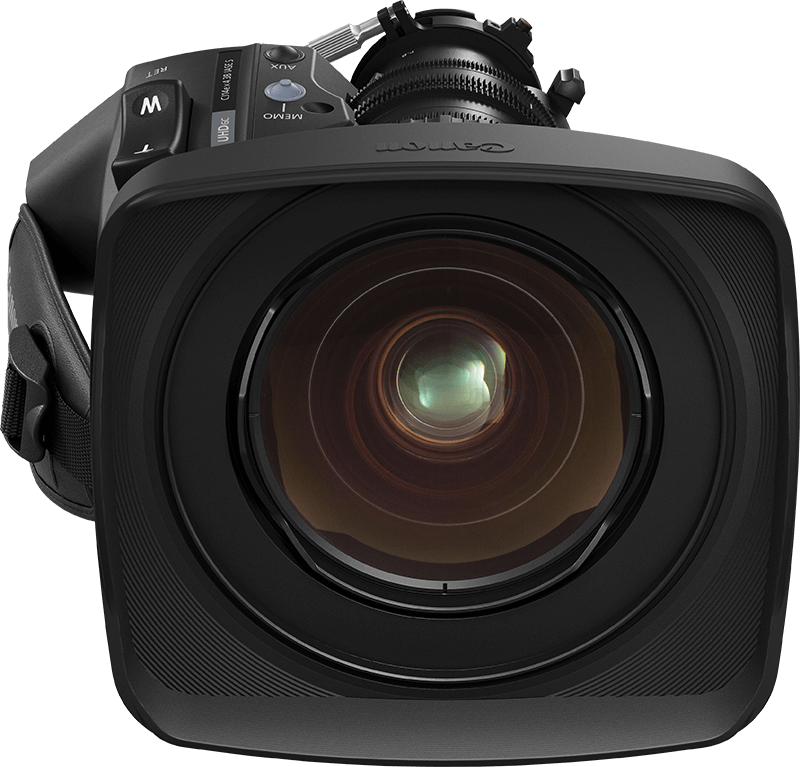 A compact and lightweight 2/3” 4.3-60mm 4K broadcast zoom lens with exceptional performance. A wide-angle 14x broadcast zoom lens with focal length of 4.3-60mm, this lens integrates beautifully with a UHD workflow and offers 4K performance with enhanced operability, perfect for studios and ENG applications. 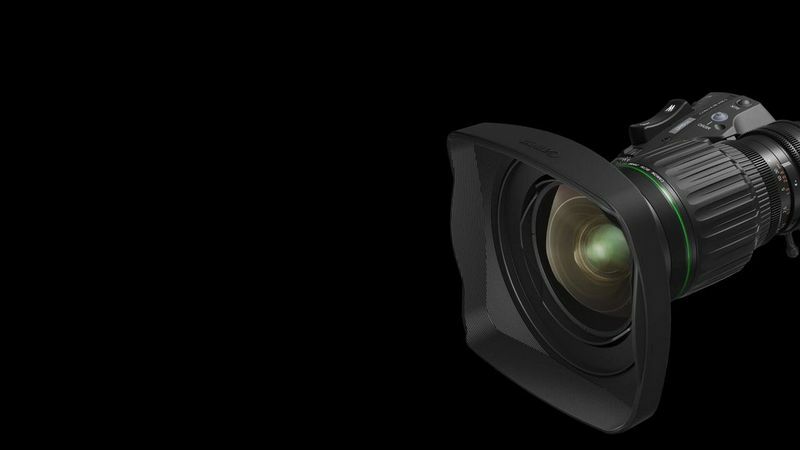 The lens offers 4K resolving power for the entire image plane. Canon’s exclusive optical design allows for extraordinary levels of detail. Designed for documentary and newsgathering, the lens allows cameramen the flexibility to cover even the most demanding of situations. The lens features correction data based on BT.2020. This enables excellent colour reproduction to the corners of the screen when attached to a 4K camera. The lens can power on without initialisation. Image aberration correction, position detection, and viewfinder position display are all possible from the camera. Weighing 1.65kg with a length of 206mm, the lens is comfortable, compact and light enough to sit on the shoulder with ease.